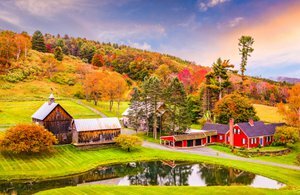 Chicken is arguably the most popular meat consumed in America and is a staple in many households. 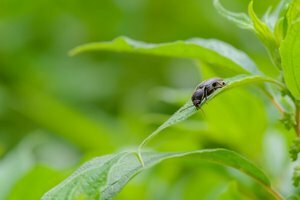 It is versatile, easy to cook, and most importantly delicious! During the week, things can get a little hectic, so having some really easy recipes on hand can make all the difference. 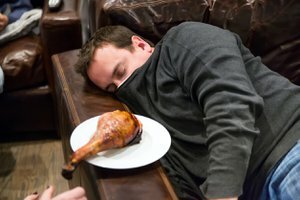 A roast chicken for dinner is all fine and dandy, but sometime there simply aren't enough hours in the day for even that. Instead of ordering a pizza out of sheer desperation, these simple recipes will allow you to cook a delicious meal with minimal effort - no need to resort to takeout anymore! From simple slow cooker and Instant Pot recipes to one-pan dishes that are so much more than the sum of their parts, these recipes are an essential part of any home cook's repertoire. Never struggle with getting dinner on the table again with these crazy easy chicken recipes! Transform ground chicken into a delicious meal in just 20 minutes with this healthy and easy recipe that incorporates plenty of sneaky vegetables into a tasty sauce. 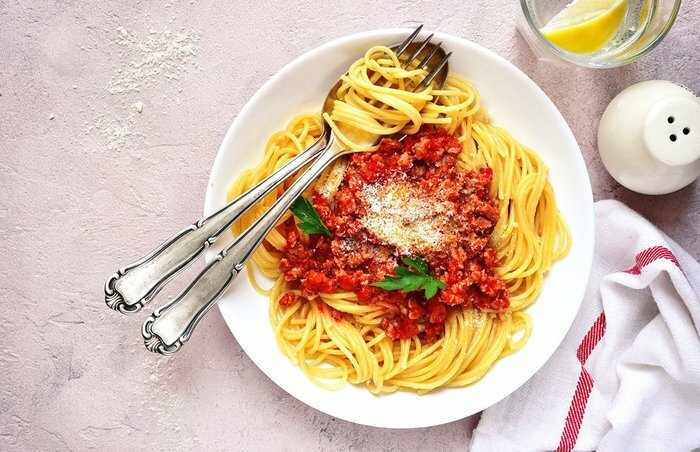 For the 20-Minute Spaghetti With Chicken Meat Sauce recipe, click here. This simple pan-fried chicken and Marsala wine sauce finished with cream takes less than 30 minutes to cook, making it the perfect option for quick and easy weeknight dinners and last-minute dinner parties. 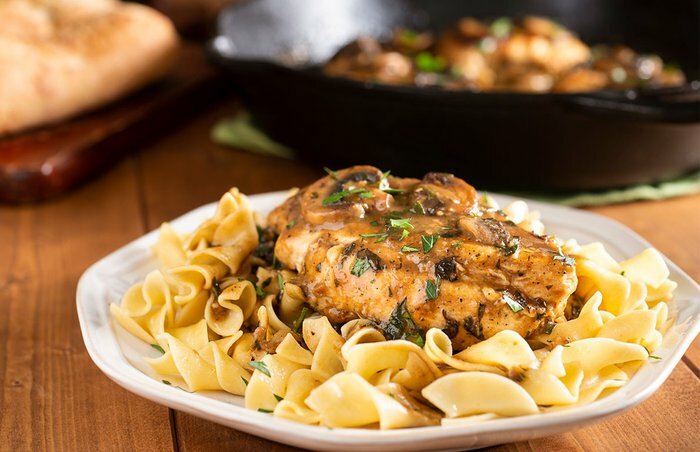 For the Chicken Marsala recipe, click here. 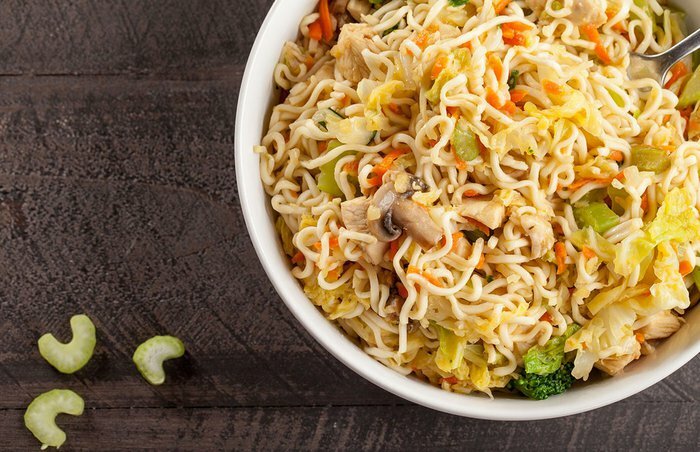 Take a packet of ramen noodles and use them without the sodium-filled flavor packet in this easy recipe. With just a few simple ingredients a bowl of ramen can be a healthy meal! For the Chicken Ramen Noodle Salad recipe, click here. 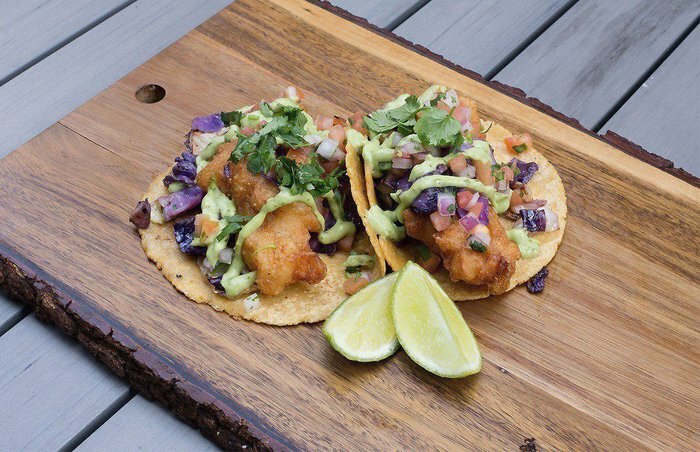 Tacos are always a great, easy-to-make dish to have up one's sleeve. They can be tailored to everyone's tastes and made with ingredients that are already in the fridge and pantry. For the Chicken Tacos recipe, click here. This recipe is easier to make that you might think, and the creamy sauce and sharp briny notes from the capers lift the dish beautifully. 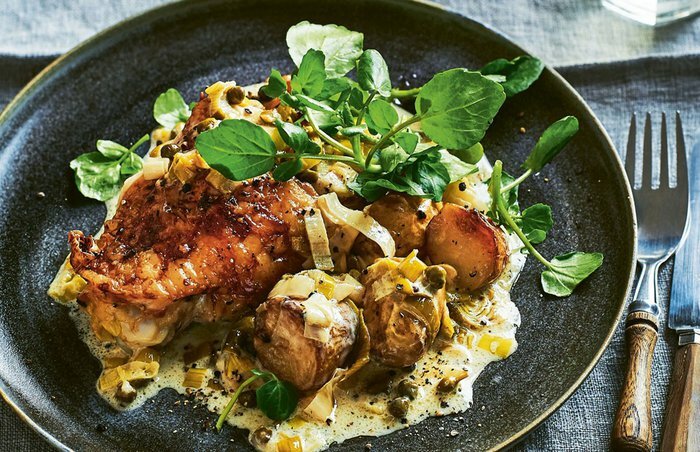 For the Chicken Thighs With Creamy Leek and Caper Sauce recipe, click here. This recipe is perfect for mild weather, when cooking is the last thing on anyone's mind. Ready in half an hour and full of flavor, this recipe is worth having up your sleeve. 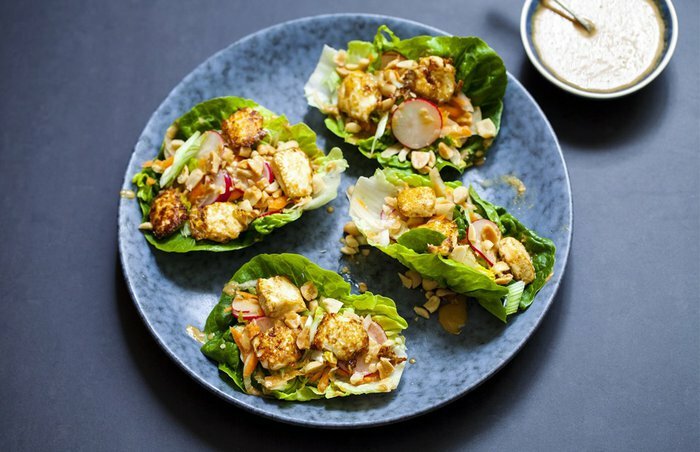 For the Grape Marinated Chicken Salad Lettuce Wraps recipe, click here. Here's an easy and satisfying recipe to make for lunch or dinner. 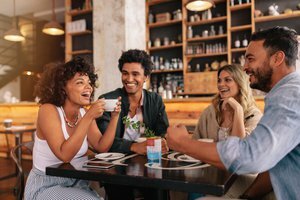 Creamy avocado, deliciously seasoned chicken, sharp cheddar and brown rice all come together in a healthy and filling burrito. Make this recipe even speedier using some store-bought rotisserie chicken if you are pressed for time. 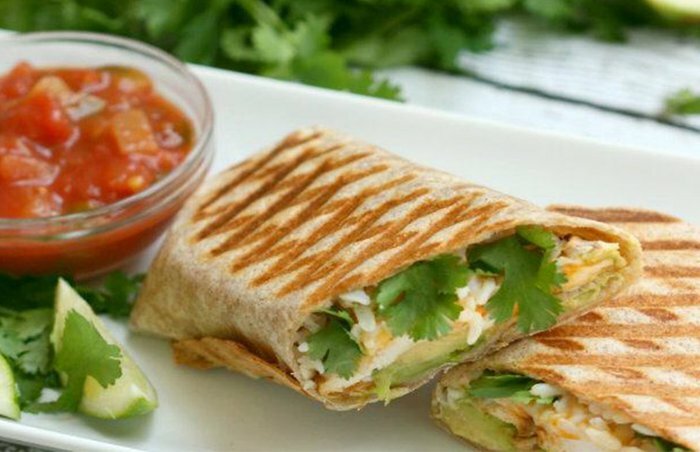 For the Grilled Chicken, Avocado, Rice and Cheddar Burrito recipe, click here. 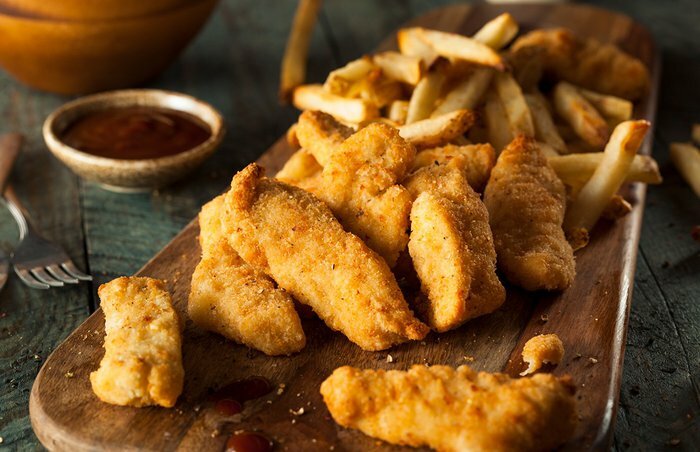 These crispy chicken tenders are easy to make and so good that even the fussiest members of the family will love them! For the Honey Barbecue Baked Chicken Tenders recipe, click here. This is an easy version of the classic Filipino dish. This adobo is a little tangy with a salty mix of soy sauce, garlic, and spices that combine to create a delicious stew. 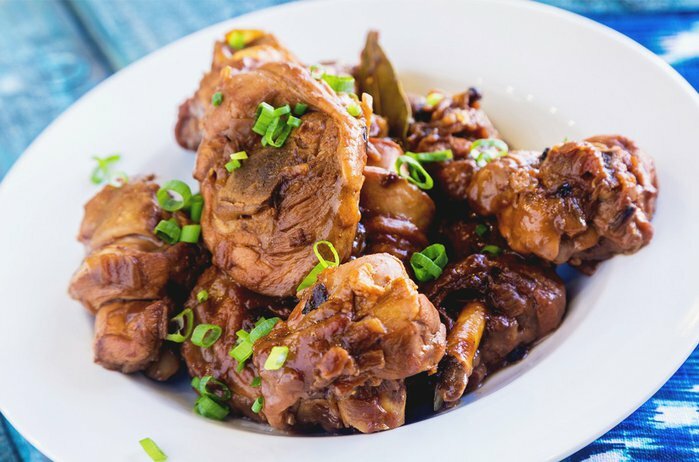 For the Instant Pot Chicken Adobo recipe, click here. 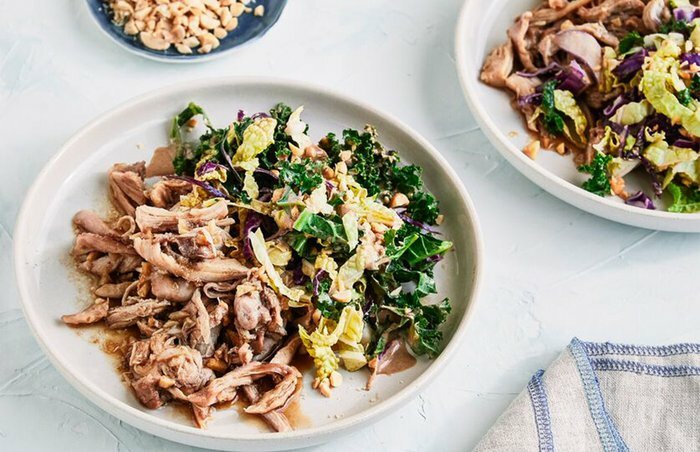 Just six ingredients in an Instant Pot or similar multi-cooker yield delicious results - chicken that is full of flavor and goes beautifully with a crunchy salad. For the Instant Pot Sesame-Ginger Chicken recipe, click here. For a really easy chicken recipe, all you need is an incredible marinade. 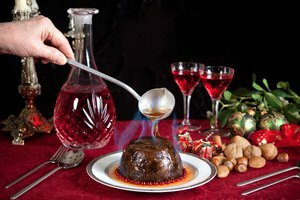 This recipe takes five simple ingredients and transforms them into a mind-blowingly delicious dish. 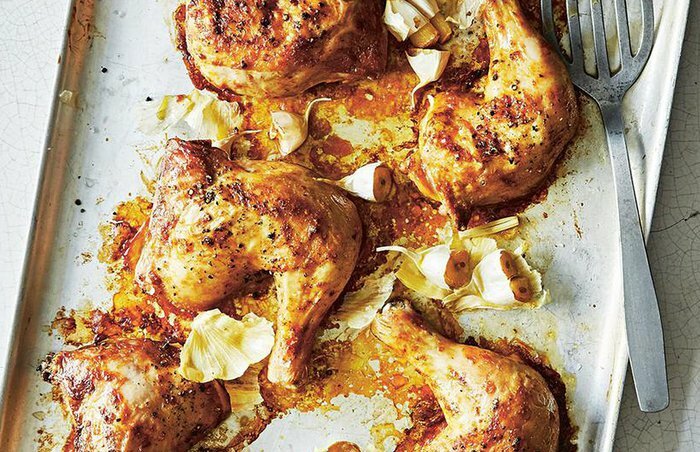 For the Piri Piri Chicken recipe, click here. We all love tacos, but we can grow tired of the typical ground beef version. This recipe uses juicy chicken thighs as the base filling, and they're topped with homemade charred salsa verde to spice things up. This recipe is perfect for a hassle-free meal that won't break the bank. 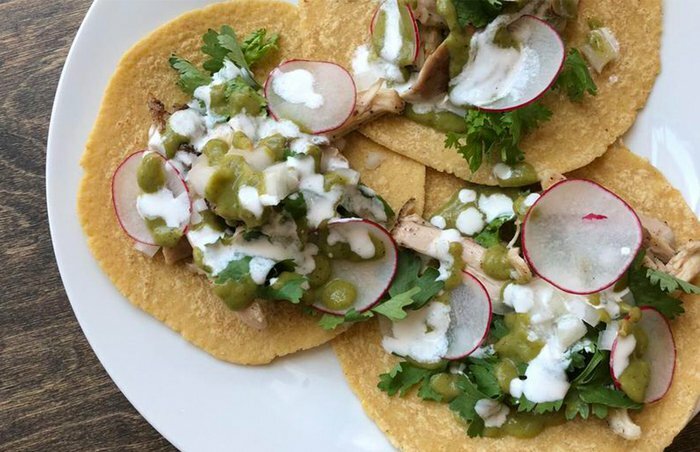 For the Roast Chicken Tacos With Salsa Verde and Crema recipe, click here. 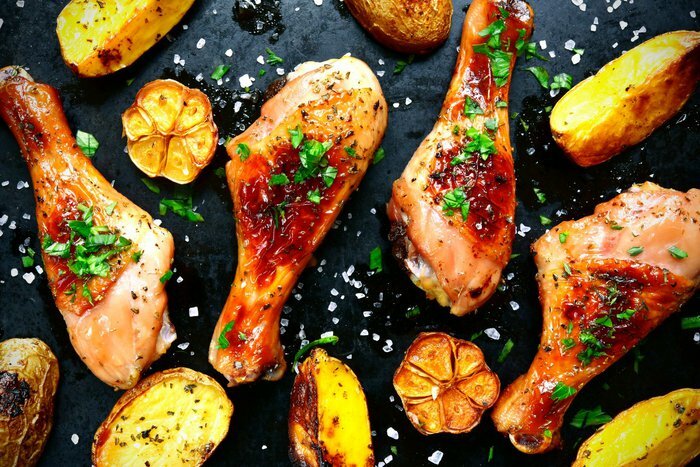 This roasted chicken thighs recipe is so incredibly easy! 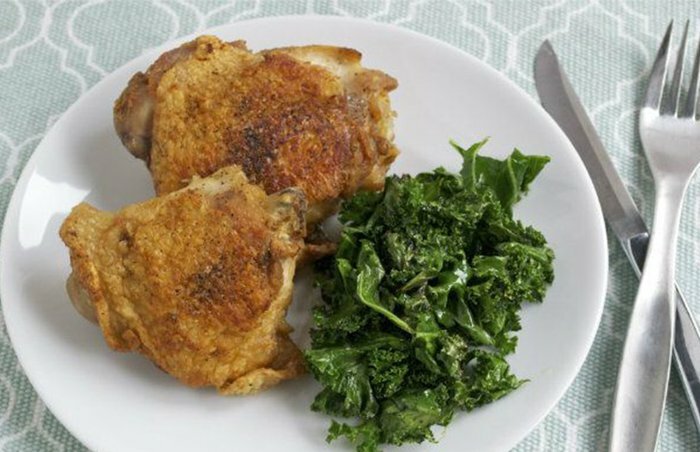 As long as you have a cast-iron skillet, you are golden - and your chicken thighs will be too! The skin gets so crispy using this method that it almost tastes like bacon. 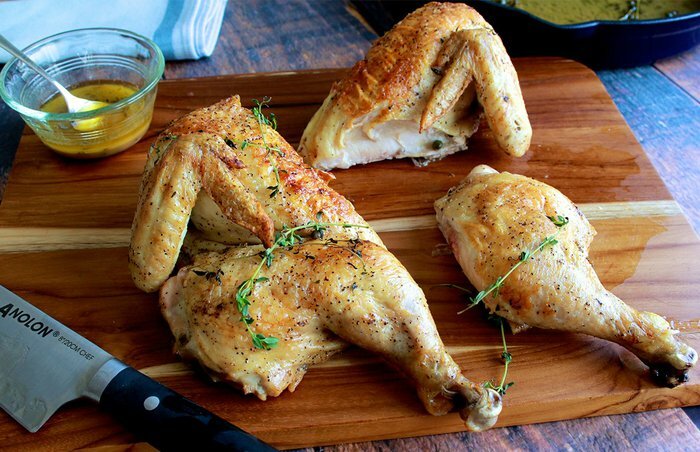 For the Roasted Chicken Thighs recipe, click here. These creamy, chicken-filled crescent wraps are a delightful, comforting take on a warm sandwich and use convenient refrigerated crescent roll dough to make things as easy as possible. 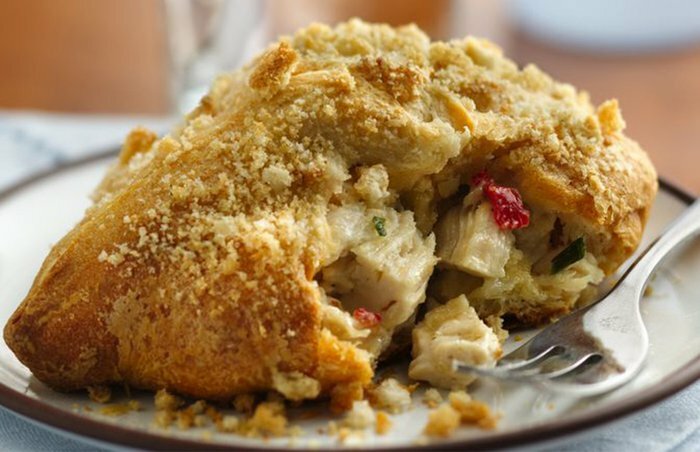 For the Savory Crescent Chicken Squares recipe, click here. You'll need less than 45 minutes, some chicken broth, rice, and your family's favorite frozen vegetable combination to make a delectable one-skillet meal. 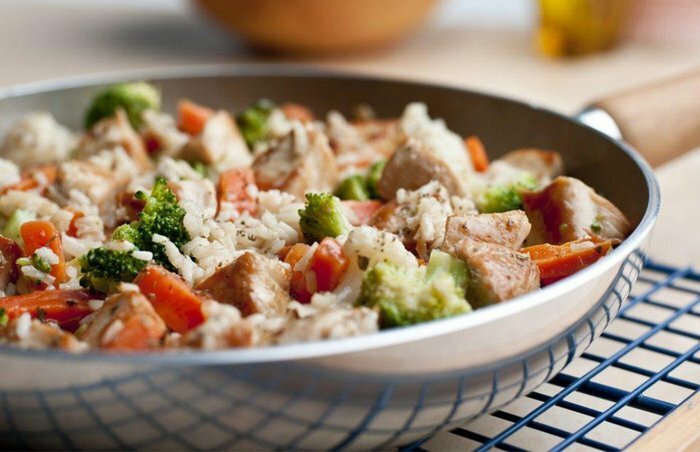 For the Skillet Chicken and Rice recipe, click here. At first glance this might not seem like the easiest recipe in the world, but if you are looking for a simplified version of a traditional chicken tikka masala, this is the recipe for you! Simply layer some spices, brown some chicken and let your slow cooker do the rest! 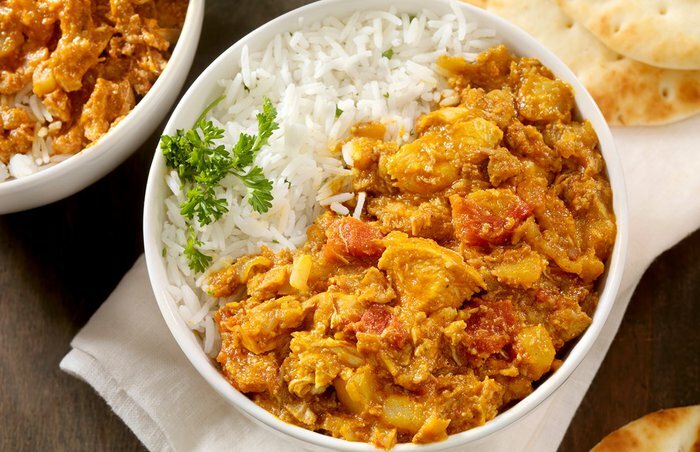 For the Slow Cooker Chicken Tikka Masala recipe, click here. Skillet-roasting spatchcocked chicken does nearly magical things to an ordinary chicken: The result is golden, crisp skin and juicy, tender meat. Get your butcher to spatchcock the chicken so all you have to do is cook it - it really is a perfect chicken recipe for busy weeknights! For the Spatchcocked Chicken With Lemon-Caper Butter recipe, click here.